Customizing and being able to choose the way your home is built, truly makes it your dream home. D. Yoder Construction has superior floor plan designs and quality construction at the best prices. We are able to provide building efficiency and excellence because we have 25 years of building custom homes. 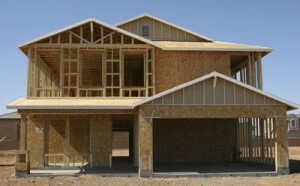 We take pride in the construction of every new home. Whether it’s customizing to your liking or budgeting we can help with these goals. We also offer many home packages that maybe altered to satisfy your needs.